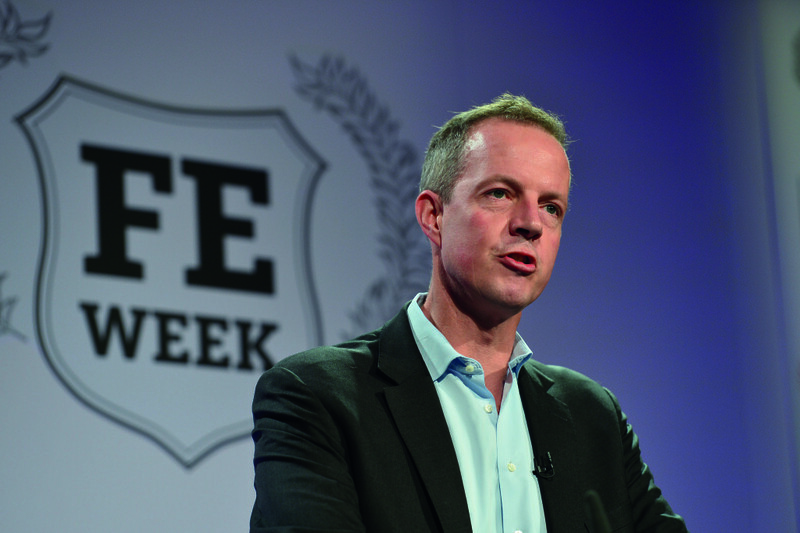 Skills Minister Nick Boles has reiterated his commitment to make it illegal to misuse the word “apprenticeships”. Mr Boles, Education Secretary Nicky Morgan and the rest of their team faced a grilling from MPs on government education policy in this afternoon’s education questions in the House of Commons. Mr Boles also suggested the funding rate for 18-year-olds, currently 17.5 per cent less than the rate for 16 and 17-year-olds, could be re-examined next year, but that the FE budget announced in March for 2015/16 definitely would not change. As previously reported by feweek.co.uk, the proposals from the Department for Business, Innovation and Skills (BIS), are expected to be introduced to Parliament in the autumn as part of the government’s enterprise bill. Mr Boles also defended the government’s record on apprenticeships after Labour MP Liz McInnes pointed out that almost 40 per cent of the 440,000 apprenticeship starts in 2013/14 were by learners over the age of 25. Conservative MP and education committee chair hopeful Caroline Nokes asked if the DfE would consider reviewing the lower funding rate for 18-year-olds. Mr Boles described the funding rate cut as “a difficult decision” that the government “did have to make” and he agreed with Ms Nokes’ comments that those who study for an extra year at the age of 18 were often some of the most vulnerable young people. However, he said the FE funding allocations announced in March for the 2015/16 academic year would be unaffected by the announcement last week of a £450m cut from the DfE budget.